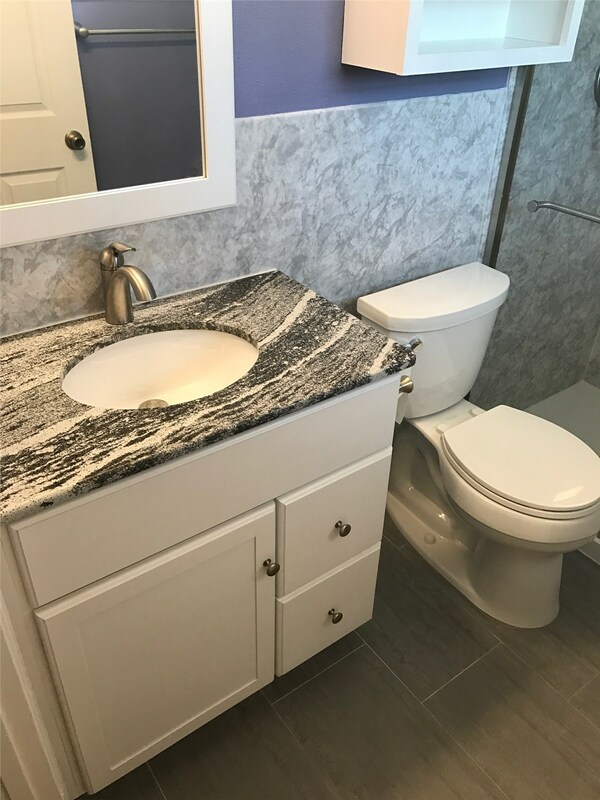 Since 2005, Luxury Bath of Tampa Bay has faithfully brought the highest quality Clearwater bathroom remodeling services to the community. 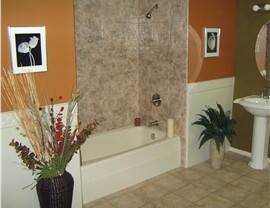 Our bathroom renovation solutions strike the perfect balance between cost effectiveness, style, and beauty. 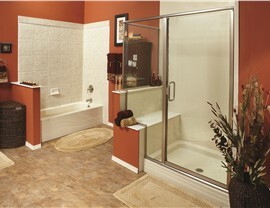 Transforming your bathroom doesn't need to be a difficult process. 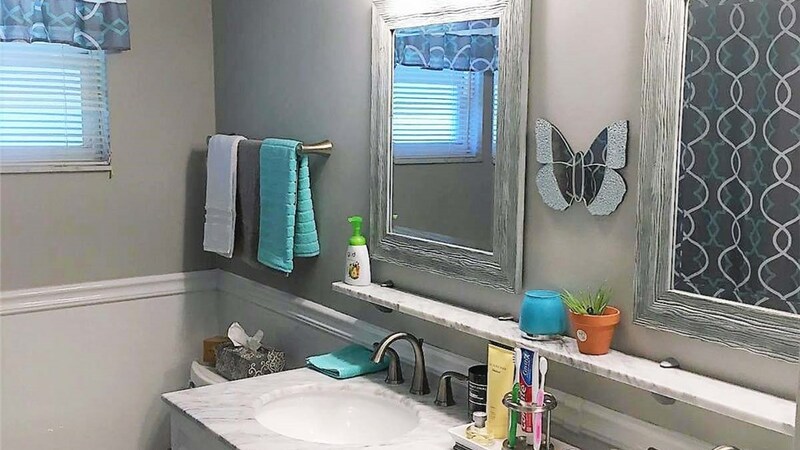 Work with our experts to create a seamless look that brings your bathroom into the 21st century through personalized service and attention-to-detail. When you work with our Clearwater bathroom remodelers, you're getting a new bathtub or shower made from America's finest and thickest acrylic. 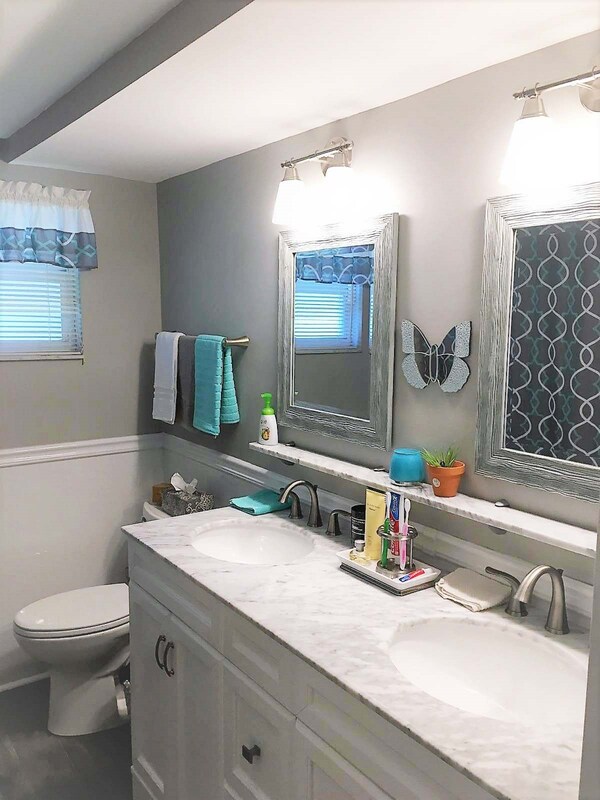 We proudly offer the industry's best warranty—a lifetime guarantee on both parts and labor so you can feel confident with your new bathroom renovation. This is only a small part of the reason why we've been given the Angie's List Super Service Award and an A+ rating with the Better Business Bureau. 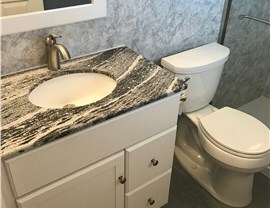 Our Clearwater bathroom remodeling professionals proudly offer customer-oriented solutions that can perfectly create the beautiful new bathroom that you desire. 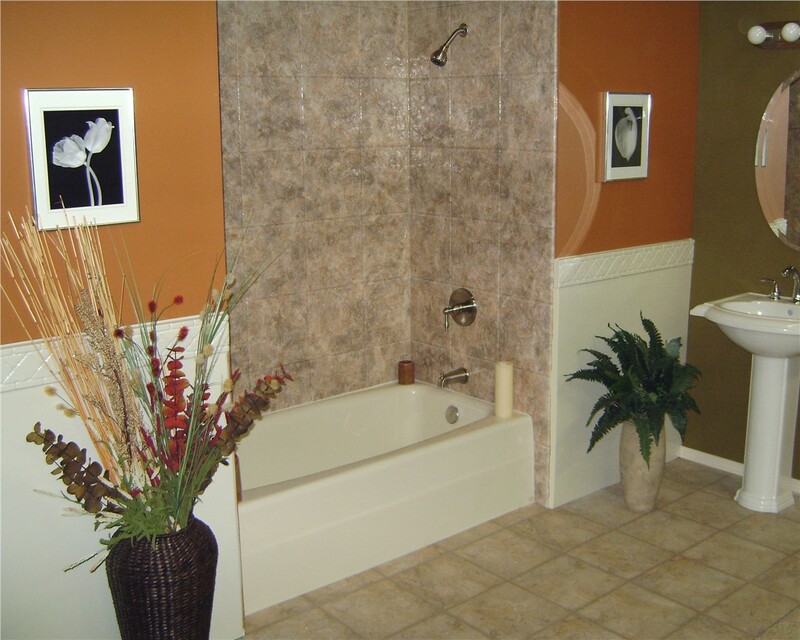 If you're ready to get started on your upcoming bathroom renovation, call Luxury Bath of Tampa Bay today to schedule your free design consultation with an expert. You can also fill out our online form to get your free, in-home estimate!